SA Gardens has different blocks and all of them are fully developed and facilitated with the uninterrupted electricity, gas and water supply. All the blocks have centrally located mosques and commercial areas. The central parks and landscaped wide network of roads add more beauty to the location. Some blocks have no spare plot and are fully sold. Here, I am going to discuss the blocks where you can get a plot. All of the blocks have different plot sizes and prices. So, I am describing all of the payment plans here. These blocks are located in Phase II of SA Garden. Here, the properly cut and developed residential and commercial plots are available. These blocks have all necessities and facilities to live in a comfortable life. Here is the payment plan for these two blocks of Phase II. Abid Block is located in Phase II of the society. It has all of the facilities and luxuries you desire in a modern society. Following is its payment plan. Charagh Block is also located in Phase II of SA Gardens. It is fully developed. All of the modern amenities and facilities are available here. The green surrounding and serene atmosphere are its vital features. 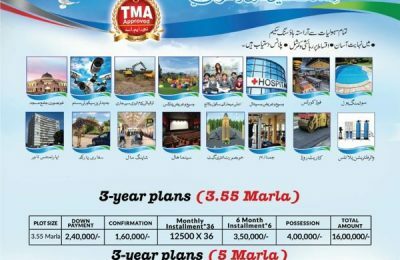 The Charagh block offers 6 and 8 Marla plots for the investors. Badar Block is still under development, but the development process is going on without interruption. It is the most modern block that is known as “Executive Block” of SA Gardens. It has been planned with all of the modern luxuries you could never imagine. The inhabitants will enjoy the royal lifestyle in affordable price. The SA Garden is offering 3.3 Marla, 5 Marla and 10 Marla plots in nominal rates. The plots near to the Joyland or Commercial area will be charged 15% higher price. The management offers 10% discount on the cash payment. The management is authorized to change the prices of the plots anytime. 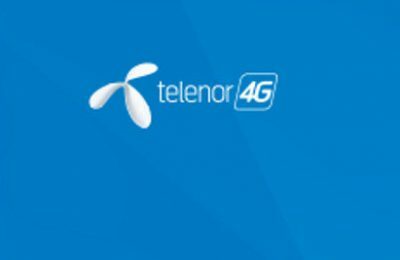 The installment plan does not include the development charges. The allottee needs to get society’s permission to sell or transfer his plot to anyone else. However, after the clearance of the outstanding dues to the society, the transferring process can be completed. The society will charge you 2% transfer fee for the transfer of plot or the property file. The society is authorized to stop the construction work on any plot if the construction is not according to the society planning.